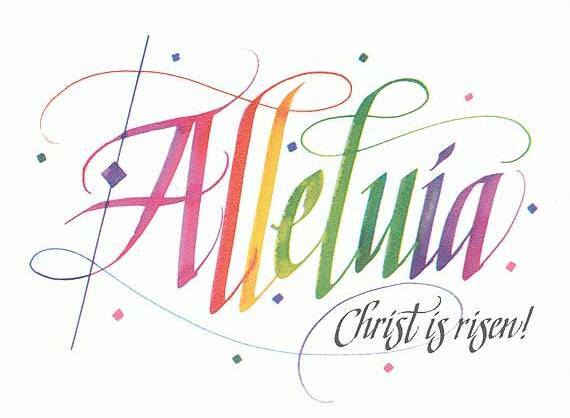 May we welcome Easter’s gifts of healing and light and continue to support one another to have the courage to believe in the God of love at the heart of all, animating fresh possibilities. “We are always on our way from darkness into light. Every morning, we come out of the dark territories of dreaming into waking awareness of the day. Every night, no matter how long, breaks again and the light of dawn comes. At birth each of us made a journey from darkness into light, from the warm secure darkness of the womb into the light of the world. So we are no strangers to darkness and we are special friends of the light…..